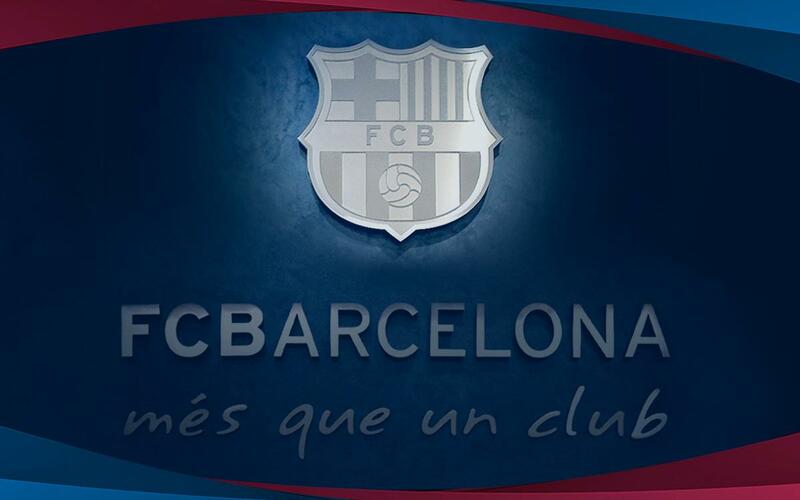 FC Barcelona wishes to announce that as a preventative measure, it shall not be renewing the licences of some of the players in the club’s academy. This is to avoid any interpretation that there has been any breach of FIFA regulations. FC Barcelona, in coordination with FIFA, is immersed in a process of legalising the situation of the players connected with the enquiry that led to the sanction. Likewise, for the same purposes and in the light of possible interpretations of applicable FIFA regulations and the ruling by the CAS, the club shall act at all times in a manner that avoids any kind of situation that is susceptible to being considered a possible breach of such regulations. For such reasons, FC Barcelona shall adopt the measures that it considers appropriate.